Lyndsey's passion for people and commitment to success was a key force behind the creation of this studio. She is dedicated to bringing out the very best mentally, physically and emotionally. She works tirelessly to provide excellence both behind the scenes and at the studio. A basketball skills trainer who has led over 30,000 athletes across North America since 2007, motivational speaker, and a proud Mom, she’s equipped to lead this new adventure. She believes impacting others, making a positive difference, and having fun is a life well lived! Kelsey is relationship-driven and always up for a challenge including anything nutrition or fitness related. 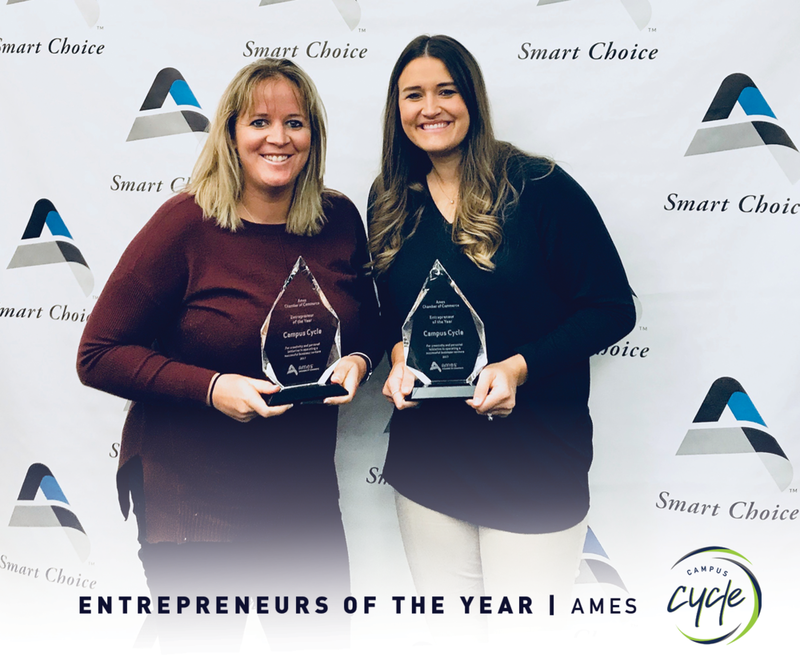 A former knock down basketball shooter, she now closes house deals as a Friedrich Iowa Realty agent attacking deals with the same enthusiasm, passion, & effort she displayed as a player. She will stop at no end to ensure CampusCycle is THE place to gain your ideal fitness needs including high quality retail items. She’s all about people, enjoying life, and never looking back. 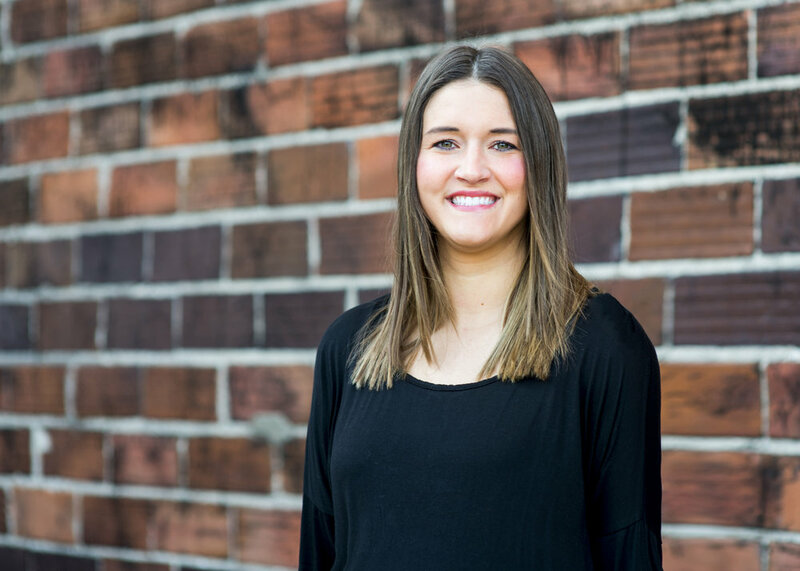 Cassidy's passion for fitness, design, and helping people made her the perfect fit as CampusCycle's first Operating Manager. With 8+ years as a graphic designer, Cass created the logos and marketing pieces for CampusCycle. Her love for fitness and CampusCycle led her on the path to become a lululemon ambassador. Catch her behind the mic, too, as she leads classes Thursdays and Mondays in Ankeny! Lesa began as one of our favorite riders to see in the studio. Our team was attracted to her consistent motivation, great attitude, and love for health and fitness. Lesa is a student at Iowa State University studying Event Management. Lesa is a certified CampusCycle coach while also organizing much of our behind-the-scenes work for events and daily studio tasks!